I have just added an Italian restaurant to my list of noteworthy Italian restaurants. 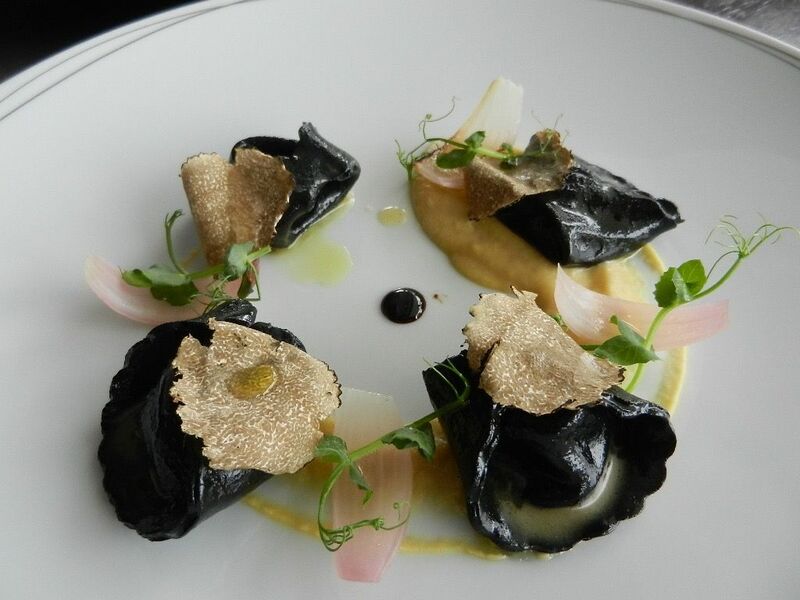 A hidden gem, il Cielo is located by the pool of Hilton on level 24. Looking somewhat in between an uptight classy and a flip-flops casual restaurant, it is just my kind of place to get away for a couple of hours and indulge in Italian gastronomy. 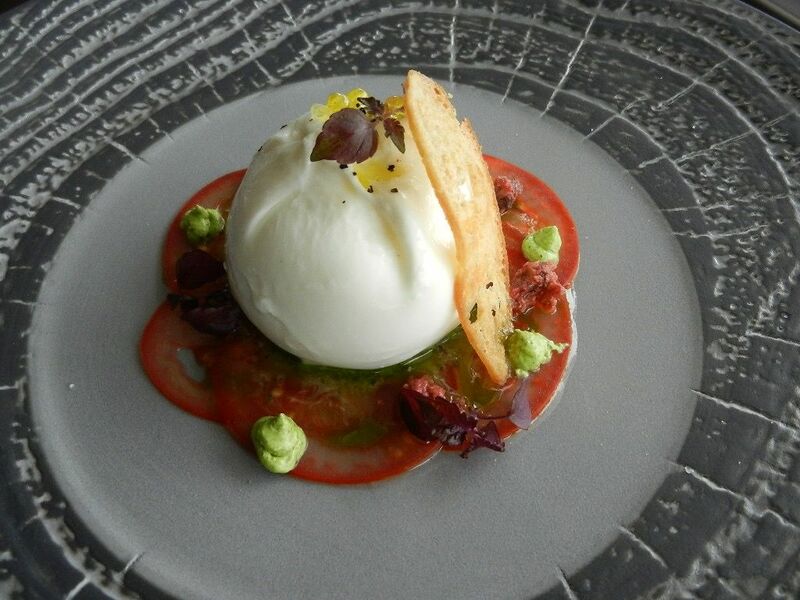 At il Cielo, Chef Riccardo Cartasi focuses on the flavours of Tuscany, well, simply because he is proud of his home region! 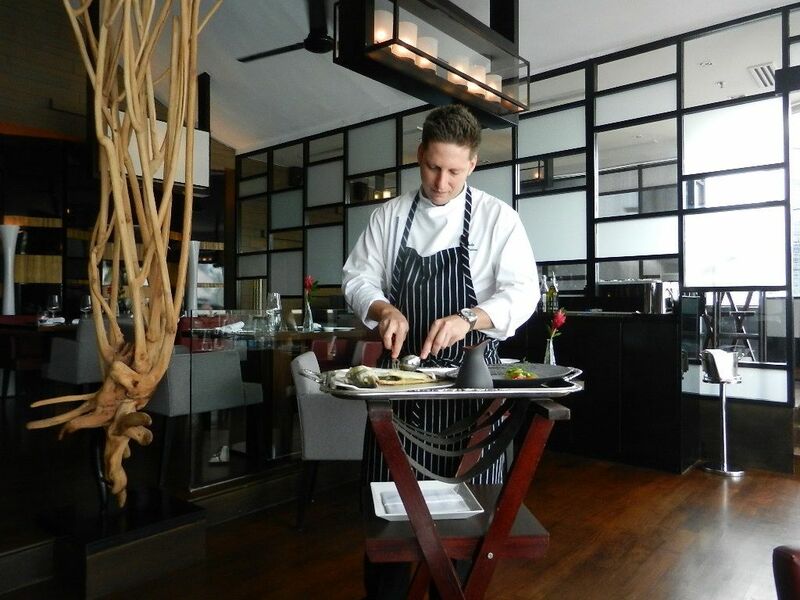 Using seasonal produce that are largely sourced from Italy, Chef Riccardo creates art dish after dish. His inspirational role model? Massimo Botturo from the three-stars-Michelin restaurant in Modena, who juxtaposes culinary traditions and innovations with contemporary art and design. 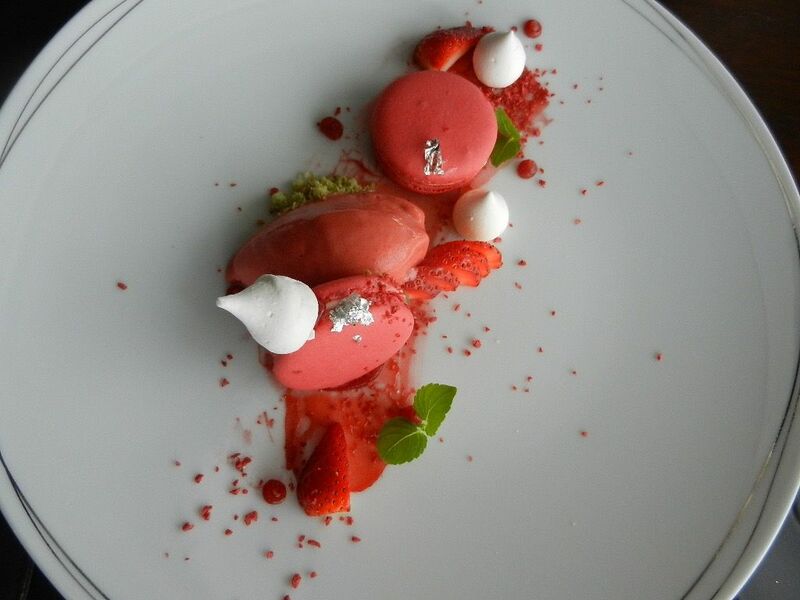 For this Spring/Summer, il Cielo has unveiled a new menu. Let me take you through the gallery, I mean, menu highlights. If you love seafood like I do, do not hesitate to select Fantasia di Capesanne ($28). 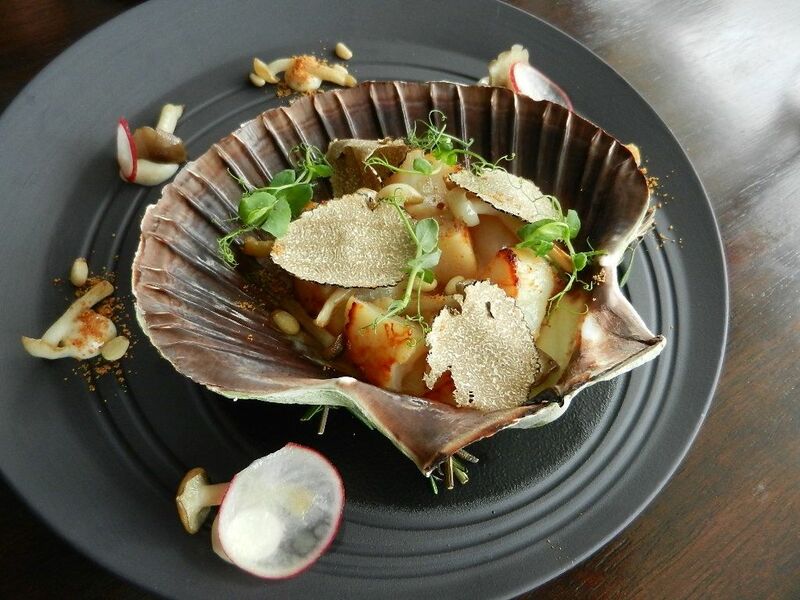 Peeking under the black truffle slices are perfectly pan-seared MSC Hokkaido scallops in bottarga mayonnaise. Notice the roasted mushrooms, pine nuts and red radish that outline the seashell? They are enjoyed with the scallop or on their own. 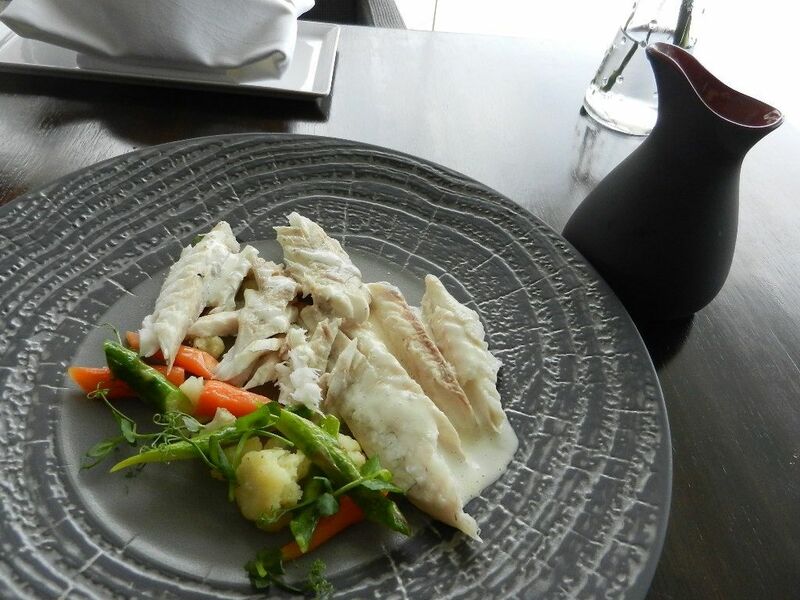 Carefully selected for textures and flavours, this dish is a thoughtful and toothsome masterpiece. 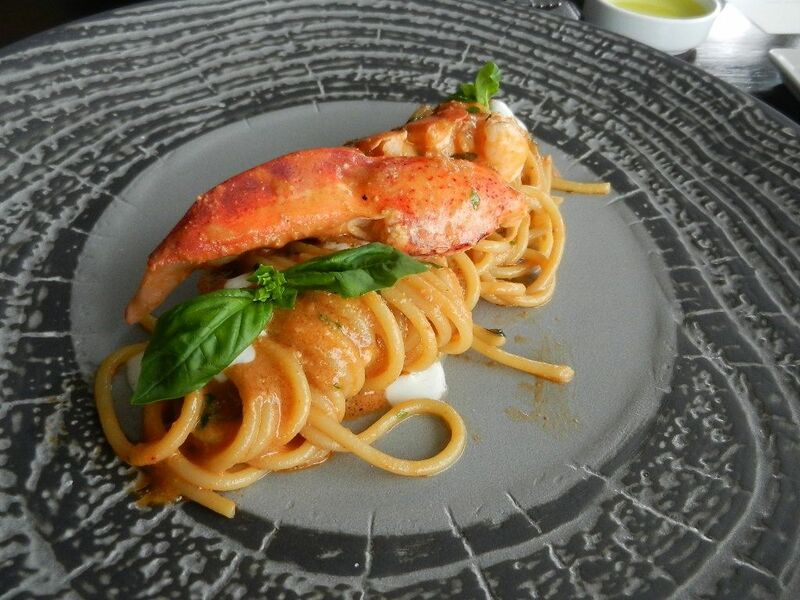 The selection of homemade pastas at il Cielo is a handful. With only five choices, how tough can the decision be? Very much, if you love raviolis and risottos, on top of oxtails, lamb shanks and crustaceans. For now, I will be contented with La Toscana In Tortello ($24) and Spaghettoni all’Astice ($39). An elegantly plated dish that highlights the flavours of Tuscany—pumpkin, chickpea and onion—the signature La Toscana In Tortello makes you sit up. Have the pumpkin charcoal ravioli with the chickpeas cream, red onion, and Modena balsamico. No matter how much you hate red onions (perhaps for its embarrassing effect), do not omit these sweet and sour onions as they elevate the flavours! I’m not a fan of spaghetti but I polished the plate of Spaghettoni all’Astice. The homemade pasta is coated with a delicious sauce of fresh tomatoes, Italian basil and bottarga, and my! That Maine lobster! The generous and fresh piece of juicy crustacean oozes with lobster sweetness! Such indulgence! You know how your nose picks up an aroma before the food is sighted? This is precisely how fragrant Branzino d’Orbetello ($68) is. Roasted on olive wood, the fresh sea bass from Orbetello has a subtle smokiness while retaining its natural sweetness. It is somehow mesmerising to witness the fish being deboned at the table, although I am pretty sure I can do the job too, because with such a divine branzino, I’d be sucking off the bone from head to tail! Oops! 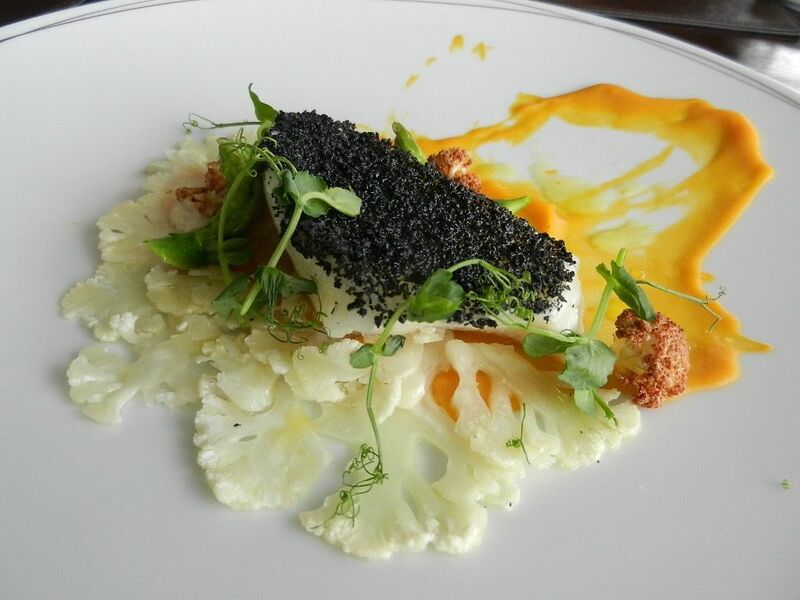 If you love cod, you will love Baccala ($45). A relative of the cod, this MSC glacier 51 toothfish is slow-cooked in smoked herbs. The black breadcrumbs on the fillet adds an additional texture to the soft flakes of succulent flesh. Served with roasted pumpkin cream, asparagus, and cauliflower, this dish delights both the tastebuds and visual senses. 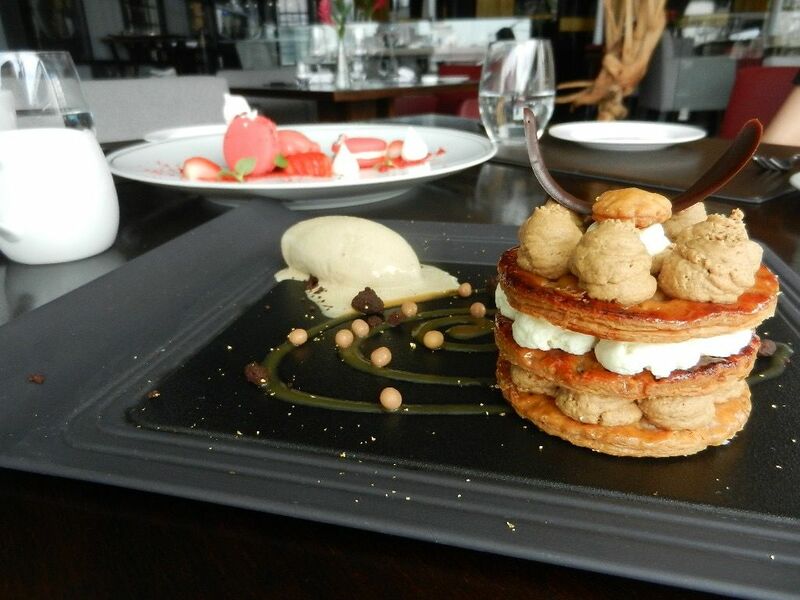 A modern rendition of the traditional tiramisu, Tiramisu Mille Foglie ($14) is presented with an alternating stack of mille foglie (the Italian version of the french mille feuille) and tiramisu cream. Sounds good? Wait for it. Each layer of pastry is glazed with salted caramel! And the winning bit? The in-house cappuccino gelato! With a splash of vibrant shades of red, Composizione di Fragole ($14) is artistic in presentation yet emanating notes of sweet 16. Blushing standouts on this plate are the sorbet and macaron. The house-made strawberry sorbet is unlike the typical sorbet—I’d name it homemade strawberry jam sorbet to be precise, but that will be a tad lengthy; the macaron is definitely one of the better macarons available in Singapore with its denser shell (vs. the hollow imitations). End the lovely meal with coffee, served with cantucci on the side. Say cantucci, not biscotti. Maybe you’ll have an extra piece (you will wish you have more! ), compliments of Chef Riccardo. Don’t quote me on that! Besides the ala carte menu, also available are lunch and dinner menus—$25 (2-course) and $35 (3-course) for lunch; $59 (3-course) and $79 (4-course) for dinner.